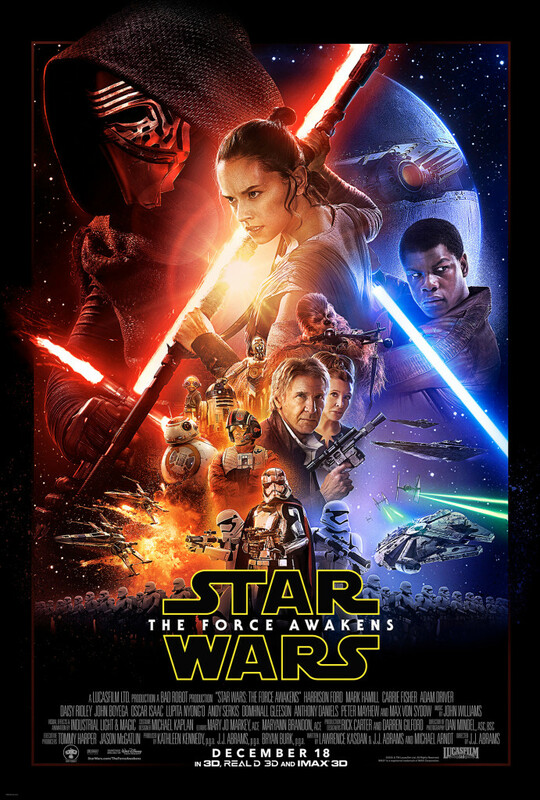 In perhaps the biggest snub of the new Disney era – the official poster for Star Wars The Force Awakens omits Luke Skywalker. Is this some kind of Sith plot? why on the Maker’s Soul would Disney ever do such a terrible dis-service to Mark Hamill/Luke Skywalker?? WHY DISNEY? What if he is on it, but you just don’t recognize him. For all we know, Luke could’ve turned to the dark side, and is the guy with the cross blade light saber. You’ve got to admit, it would be one heck of a twist. Although that does seem somewhat unlikely. There is probably a good reason though, which will most likely become apparent when the film is released.